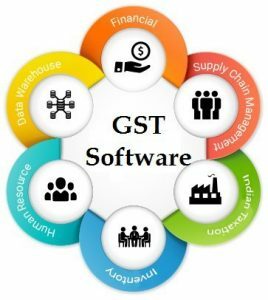 Why Should You Consider GST Software For Your Business? being spent by the business owners in filing the tax returns can now be utilized for something more productive. Be it before implementation of GST or after implementation, many business owners rely on accounting software to handling their finances. This earlier accounting system has a few complexities to handle while filing returns. With the introduction of GST software in the market, the business owner will no longer find it difficult to calculate GST taxes. The software facilities registration and filing of the complex data easy in just a few clicks. The new GST regime compels the business owner to file the taxes through government registered vendors only and this GST software makes the job of the business owner easy in filing returns to online government portal. differently. Everything happens just in few clicks. Security and quick retrieval of the financial data is very important for the business organizations to sustain and survive in the market. 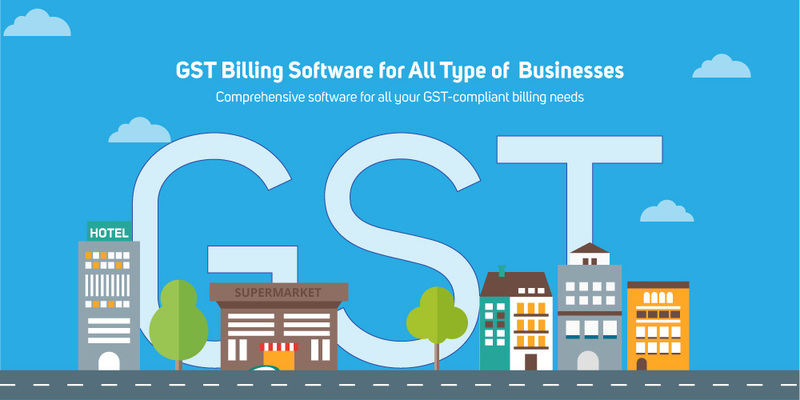 Using GST software will enable you to save the data online safely and the best part is you can access the software from anywhere be it a computer, mobile or tablet. All you need to have is good internet connectivity and device to access the same.